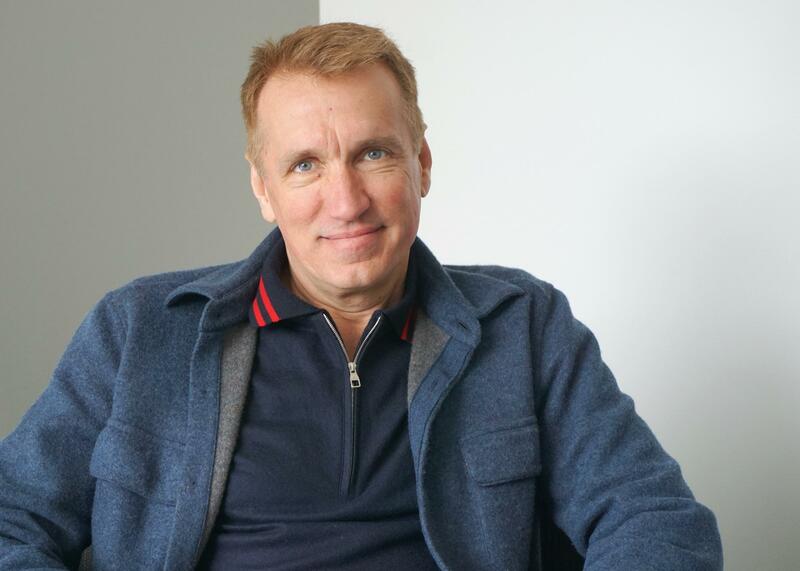 “Crucible,” the latest release from best-selling author James Rollins, is billed as a book that wrestles with deep questions about the future of humanity – a subject Rollins himself finds particularly disconcerting. As the thriller came together, Rollins interviewed about two dozen people whose research focuses on artificial intelligence, or AI – and the author says that many of those experts seemed frightened, too. “We’re right at the cusp of a very scary time of humanity … right now AI already is deeply integrated in our lives – it’s what’s called narrow AI, and it’s just a rudimentary form of AI … but we’re talking about the next stage – what’s coming next,” Rollins said. “And that is what’s spooking a lot of the AI researchers. Their answer? On average, Rollins said, the AI researchers predicted that threshold will be crossed within another five to 15 years.